Ivana Shekutkoska was accepted by Maia Workshops 2018, Intensive Training for Emerging Producers. 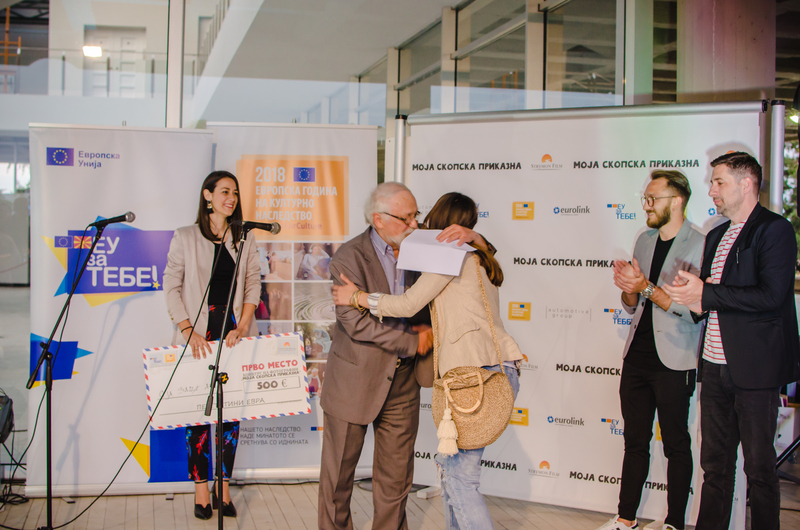 Her participation is financially supported by the Macedonian Film Fund. Maia Workshops is a one-year training programme, made up of three immersive week-long residencies. 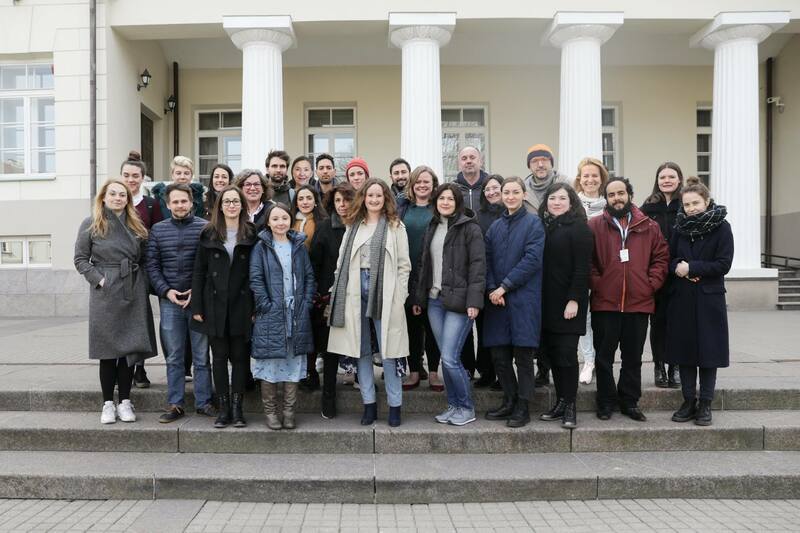 The first workshop “CREATIVE ASPECTS” – Building Our Identity, was held from 26th to 30th of March, in Vilnius Lithuania. The second workshop “LEGAL AND FINANCIAL ISSUES” – Developing Entrepreneurial Skills, will be in Palermo, Italy, from 18th to 22nd June. The third workshop “MARKETING AND DISTRIBUTION” – Sales and Promotion, will be from 13th to 17th September in Portoros, Slovenia. Maia team works all year round to develop new tailor-made workshops, in order to provide the most up-to-date insights about the industry, markets, festivals and founders.